I’m delighted to be composing a work for Carla Rees, for alto quartertone flute, animated text and interactive audio, for performance May 2015, The Forge, London. 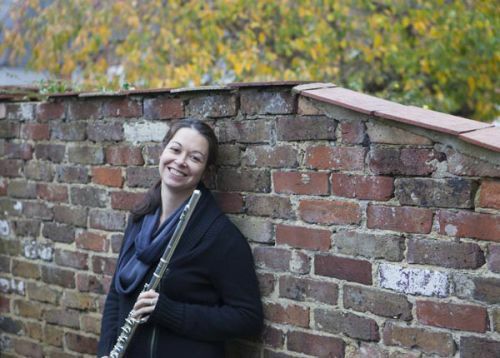 Carla Rees is an alto and bass flute specialist, based in London. She is the artistic director of rarescale, an ensemble which exists to promote the alto flute and its repertoire. She plays Kingma System quarter tone instruments and works frequently in collaboration with composers to develop new repertoire and techniques. More information.